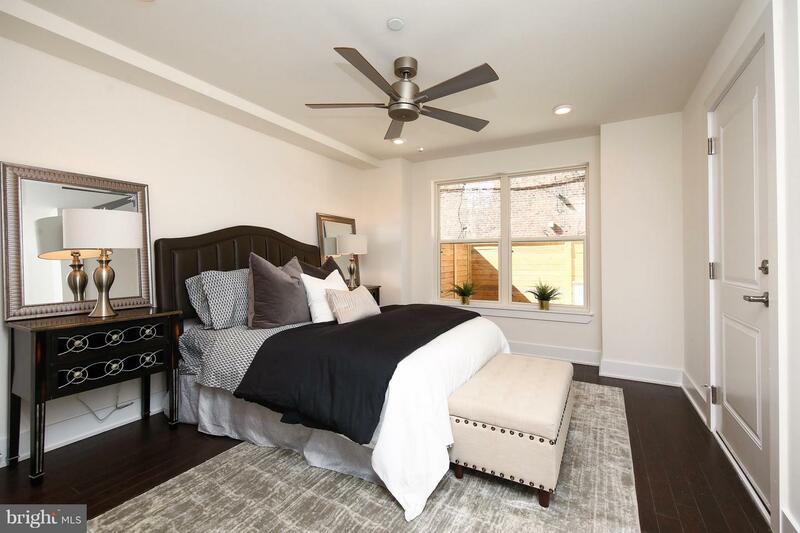 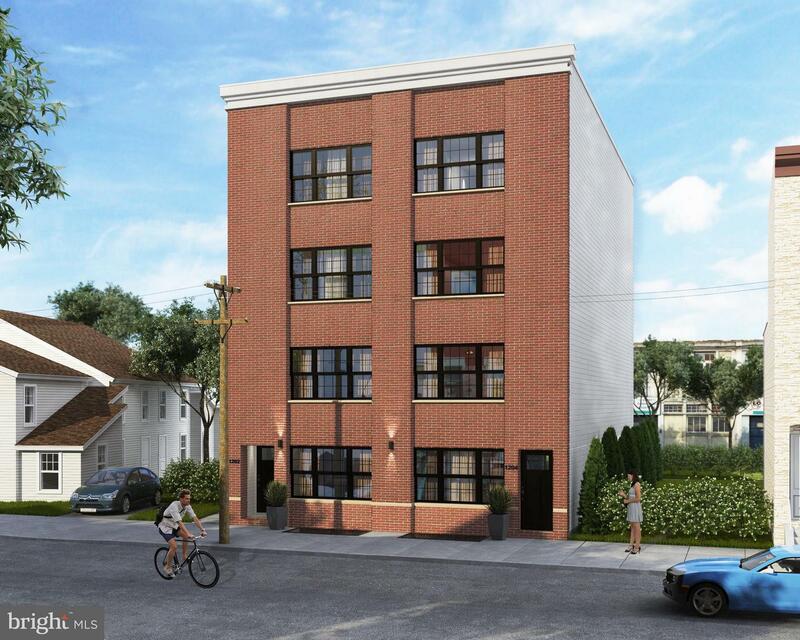 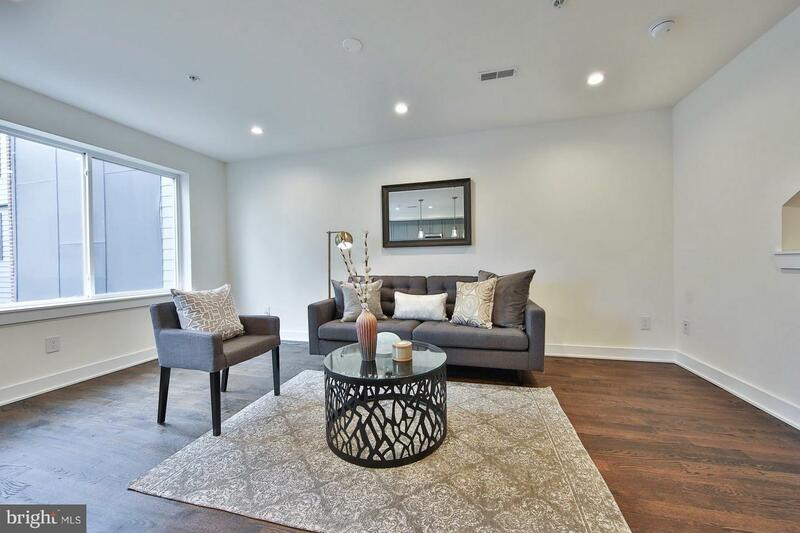 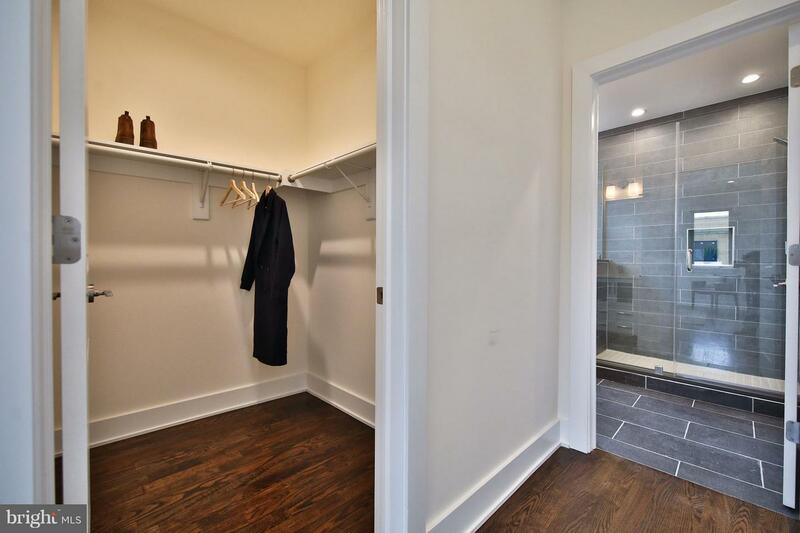 Six new construction homes are now available for sale in Brewerytown! 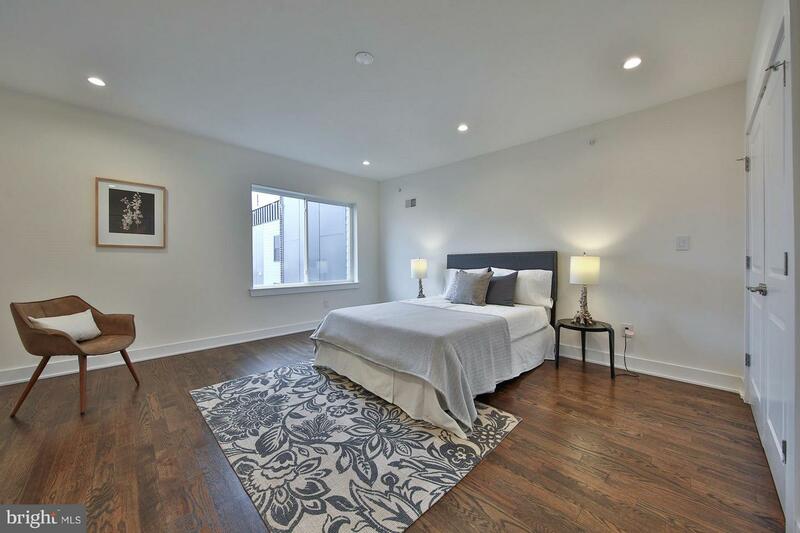 Streamline's newest modern new construction project located just a few blocks from Girard College, Two at North College.All homebuyers who purchase a home at Two at North College will get the opportunity to select their home finishes and choose from numerous upgrades to design a home that fits their needs. 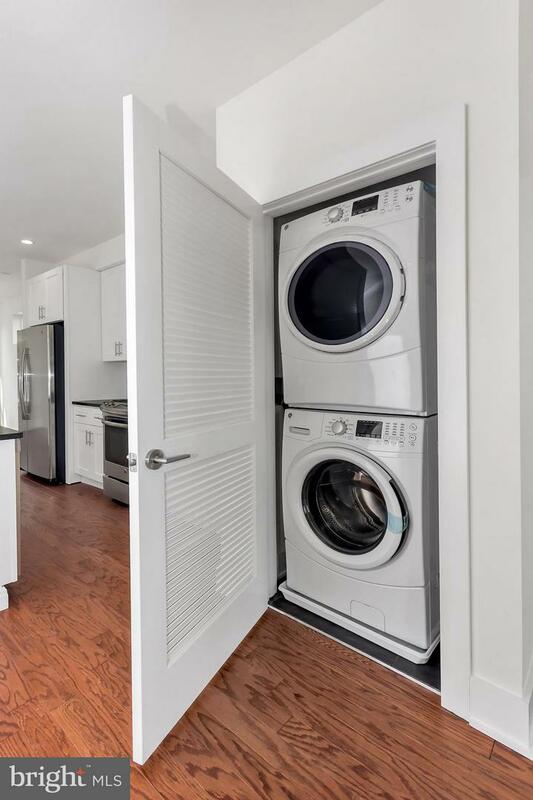 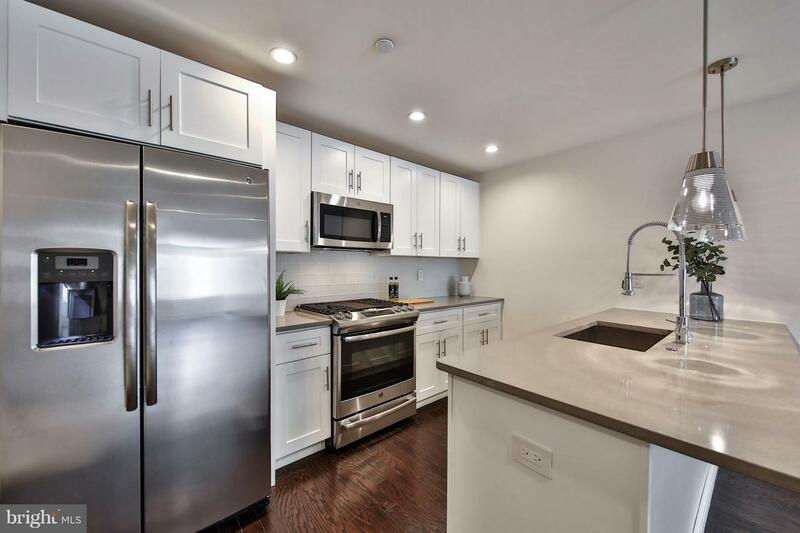 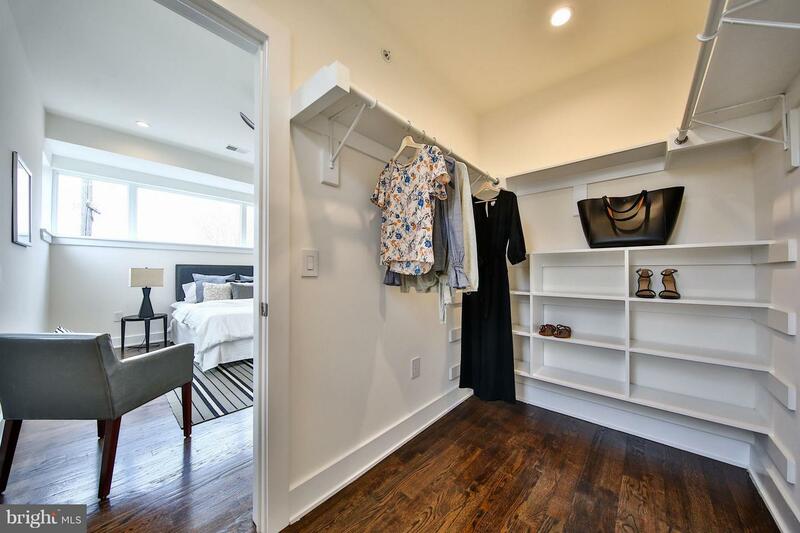 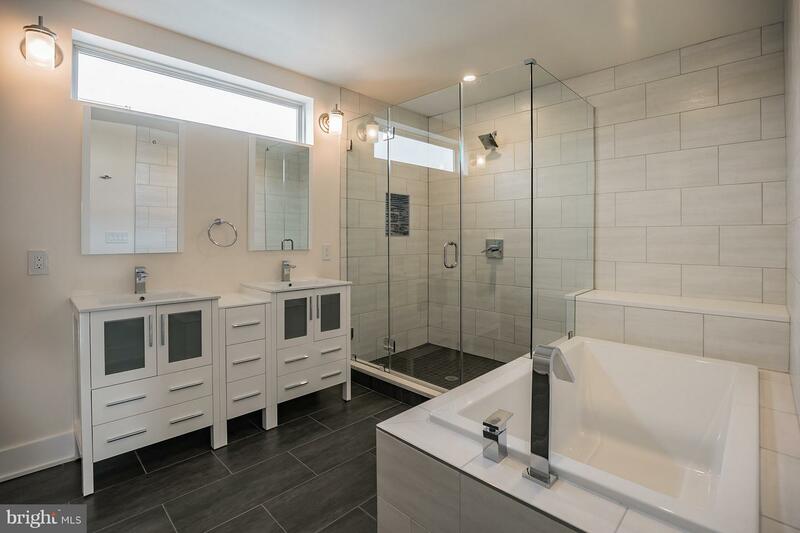 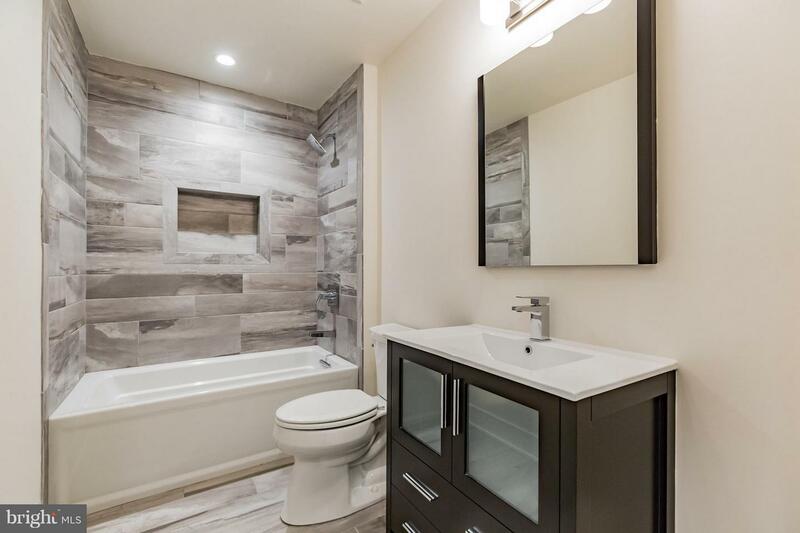 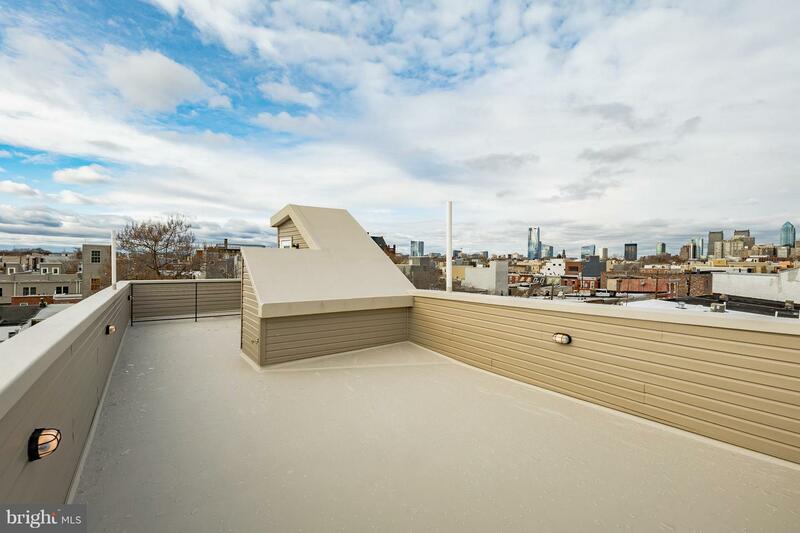 Available upgrades include a washer and dryer, appliance upgrades, and various levels of upgrade options for Kitchen, Bath, and home finishes.Unit 5 is a three level 2 Bedroom and 2.5 Bath home with a private Roof Deck with stunning views of Philadelphia.